Product information "Die drei ??? 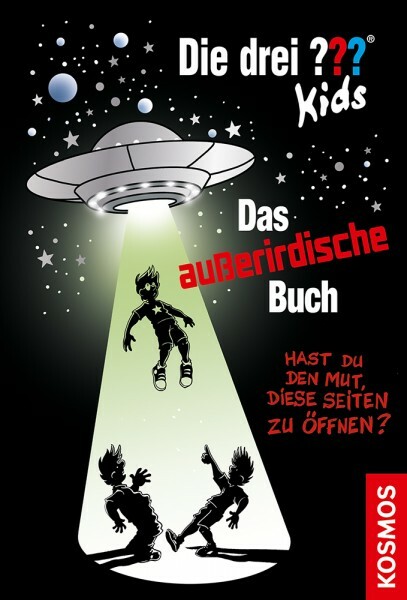 Kids, Das außerirdische Buch"
Justus, Peter and Bob can test a Martian outpost in the desert. This means: live like a real astronaut! But soon there are mishaps and spooky happenings. When the three see a slimy alien, one thing is very clear: they won't be able to get anywhere without help from their fans. If you want to help The Three ??? Kids, you must find out what is hidden in the closed pages of the extraterrestrial book.